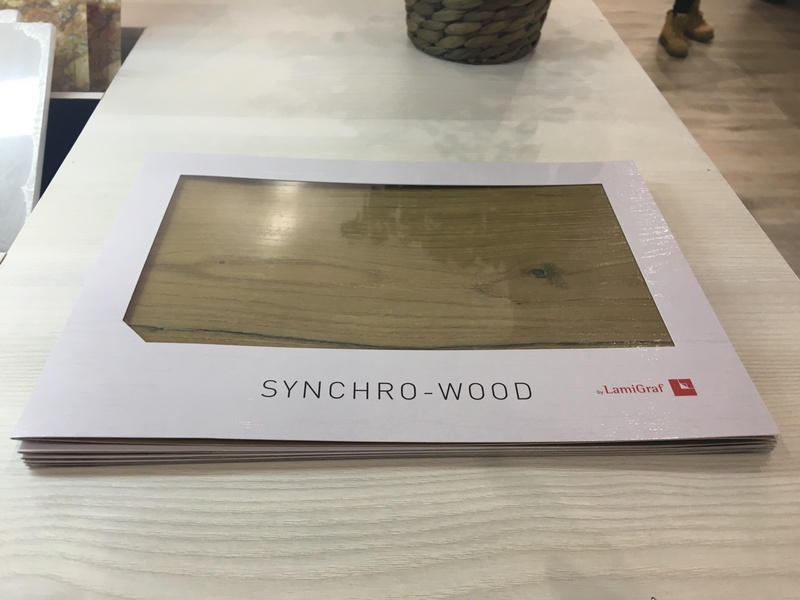 Last March Lamigraf launched its new collection of designs for the 18/19 season, a selection of 25 new decorations for the furniture and flooring sector. 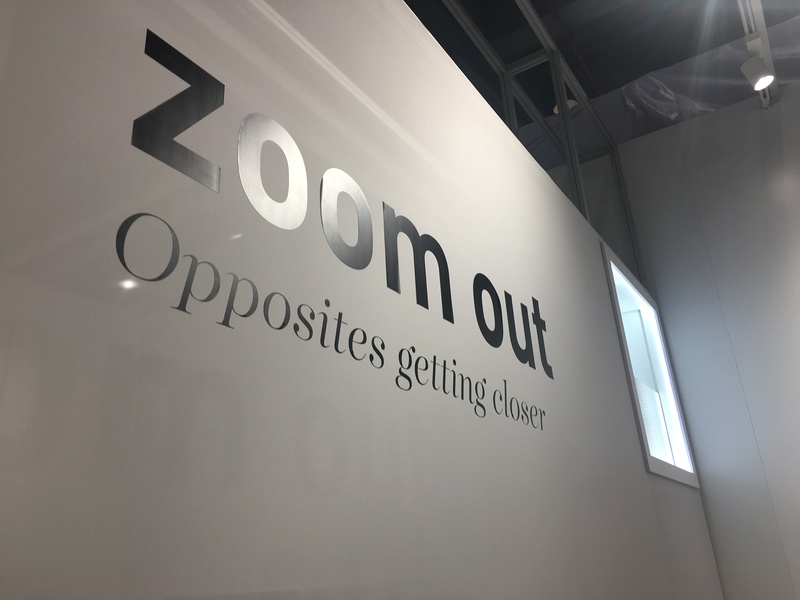 Zoom Out, the creative concept that gives the name to this collection, talks about context; to look up and see things with perspective. Objects, spaces and architectures that, even looking contradictory, by widening our gaze and distancing ourselves from them, we observe how they dialogue, complement and reinvent themselves creating new environments. 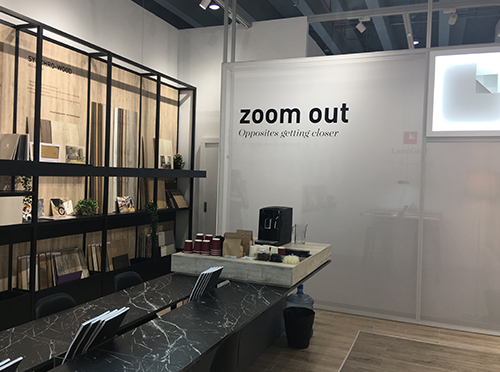 Zoom out doesn’t talk about specific styles, but about the marriage of a lot of styles into one creative space. 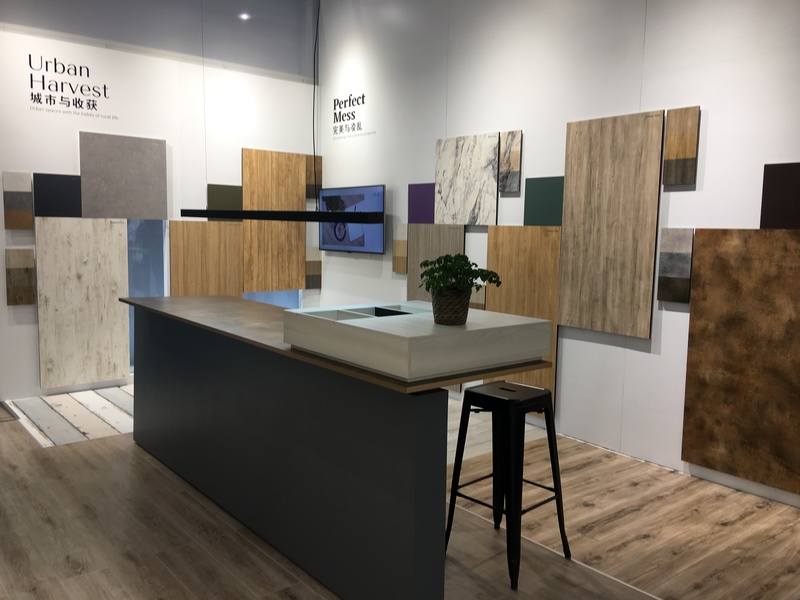 To do that, the new décor selection is presented through four open, dynamic and multidisciplinary new spaces that adapt to a new way of relating, working and ultimately living. The first, Urban Harvest, talks about a space where rustic and authentic woods are mixed with other materials that come from industrial style, like concrete and oxide. Spaces arising from the search for a healthy life, from a greater connection with nature, where ecology and Slow Food are a reality. The second, Single Collective, refers to the new era of sharing and collaboration. New generations look for flexibility, mobility, agility & innovation, so the formality of the work environment begins to lose its meaning. Accordingly, new environments and more relaxed living areas emerge, reflecting comfort and a free exchange of skills and knowledge. The third, Perfect Mess, shows the search for non-perfection, what is unique and different. Result is: spaces with no rules, a mix of varied materials and textures, houses with the face and prominence of those who live in it. 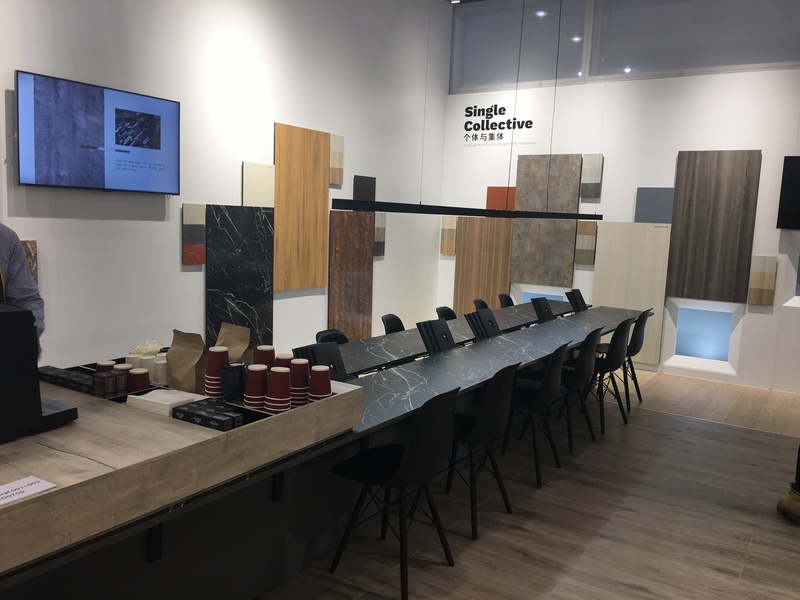 The imperfection, the exquisiteness and the elegance are characteristics of the materials that inspire this space: exclusive stones, painted & aged woods, metals and unusual materials. 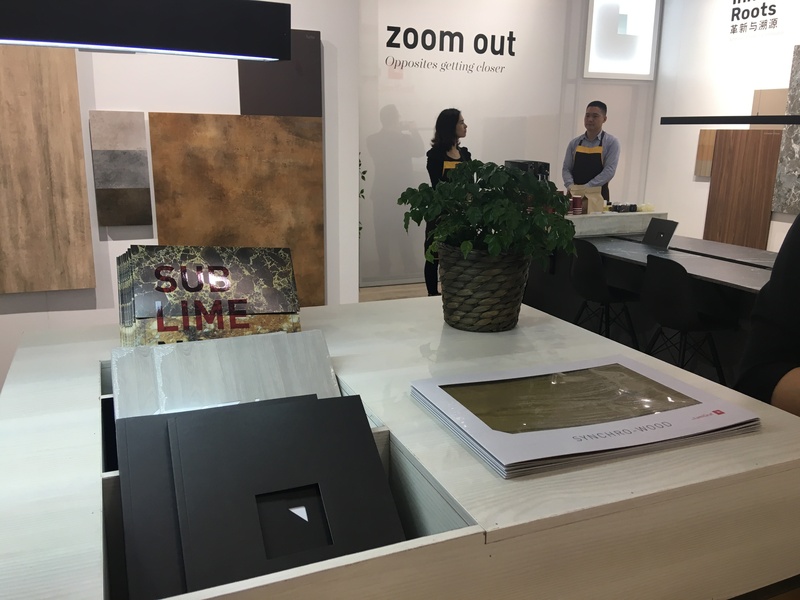 And the last concept, Innovative Roots, transports us to a space where technology predominates and therefore the traditional, functional and genuine design, which preserves its authenticity, becomes essential. Factories, workshops, spaces where a very traditional work is carried out, come to new life thanks to technology. 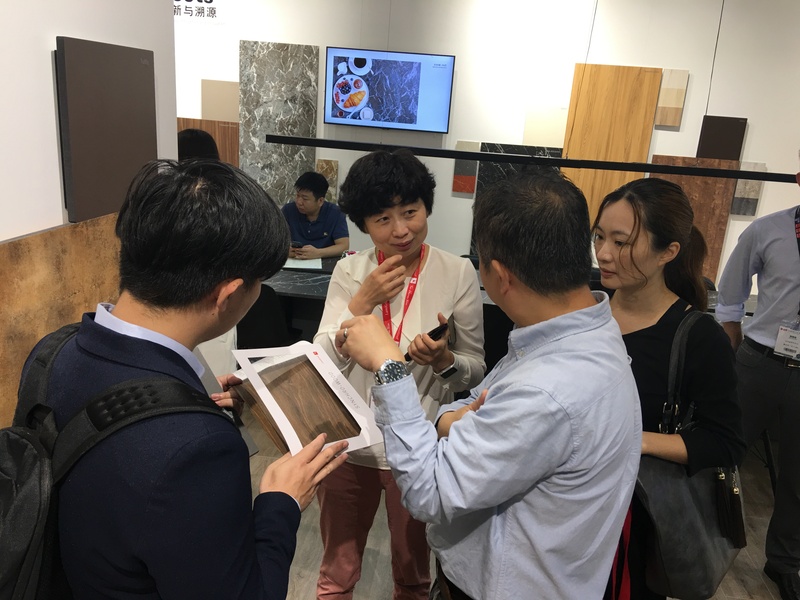 Exotic woods, worn out stones and metal are the materials that interact with modern technologies. 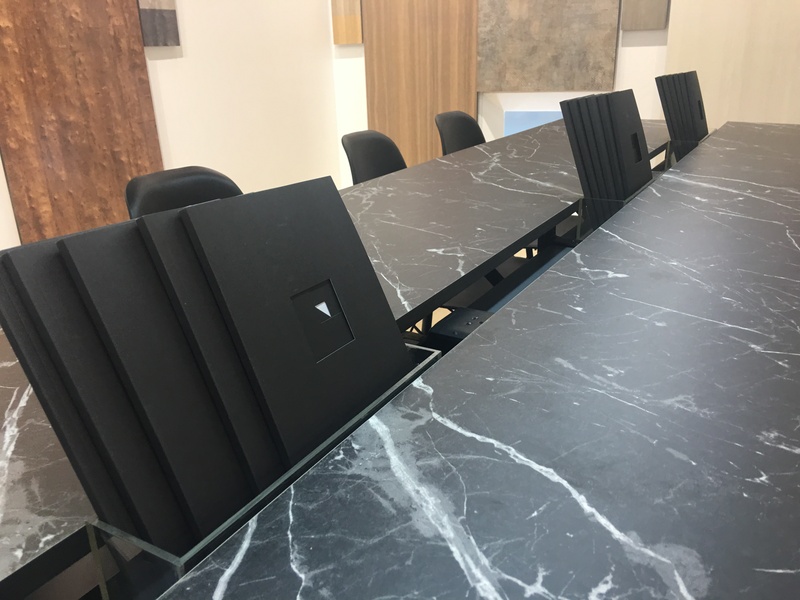 With these 4 concepts, Lamigraf launches a widely varied collection of designs, where stones, metals and cements take each more prominence according to the latest market trends. 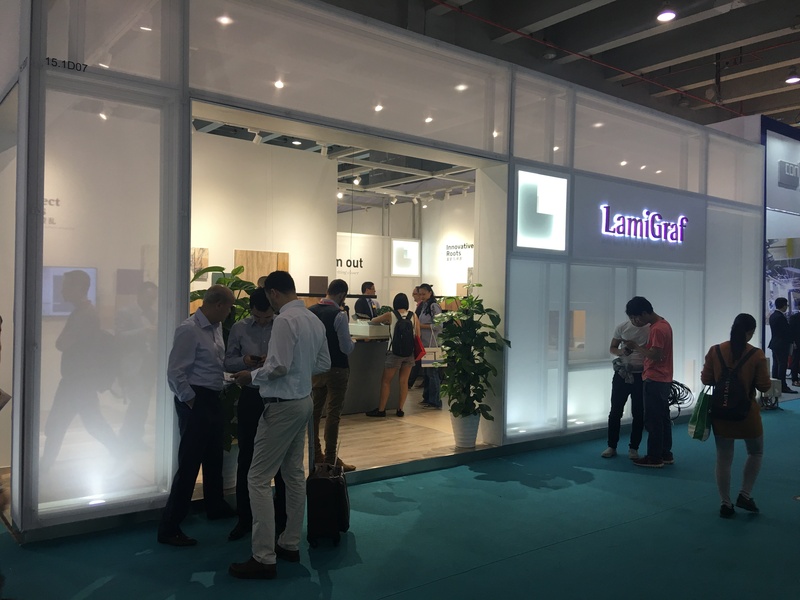 To consolidate its launch in different markets, Lamigraf has presented its new collection at Interzum Guangzhou, the trade fair specializing in furniture production and interior decoration in Asia. The collection was very well received in the Asian market. 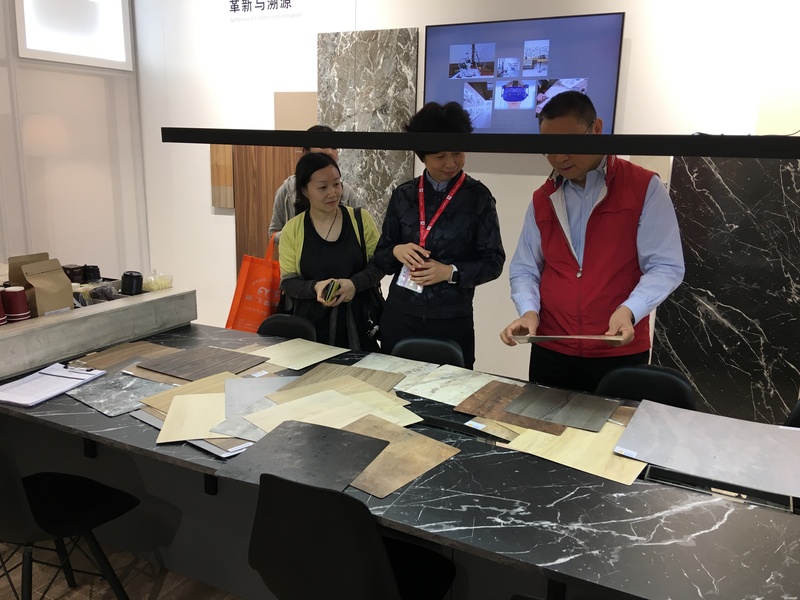 The most requested design was Rojo Alicante, a black marble of elegant nobility that stands out for its irregular white veins that serve as a contrast with the black base. A perfect combination of black and white to create environments with minimalist and modern environments. 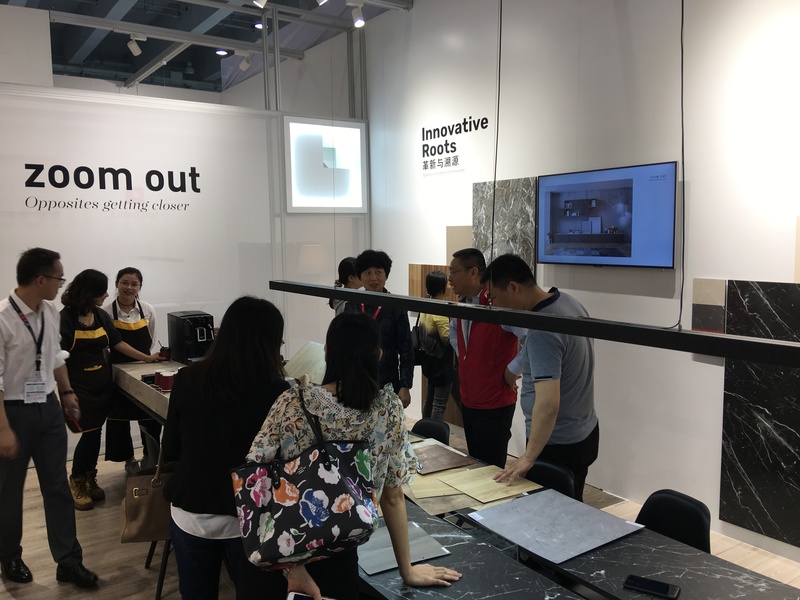 Other outstanding designs were the metallic plate Truck Door, the wood listed Continental Oak and the Concrete Illusion, a piece that combines cement with textile.